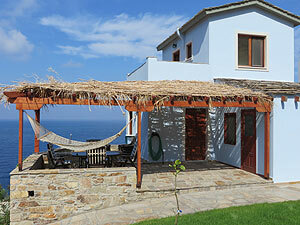 Lefkada Studios - Ikaria. Book direct with apartment owner and save money. Sorry, This Hotel Name was not found in the database.